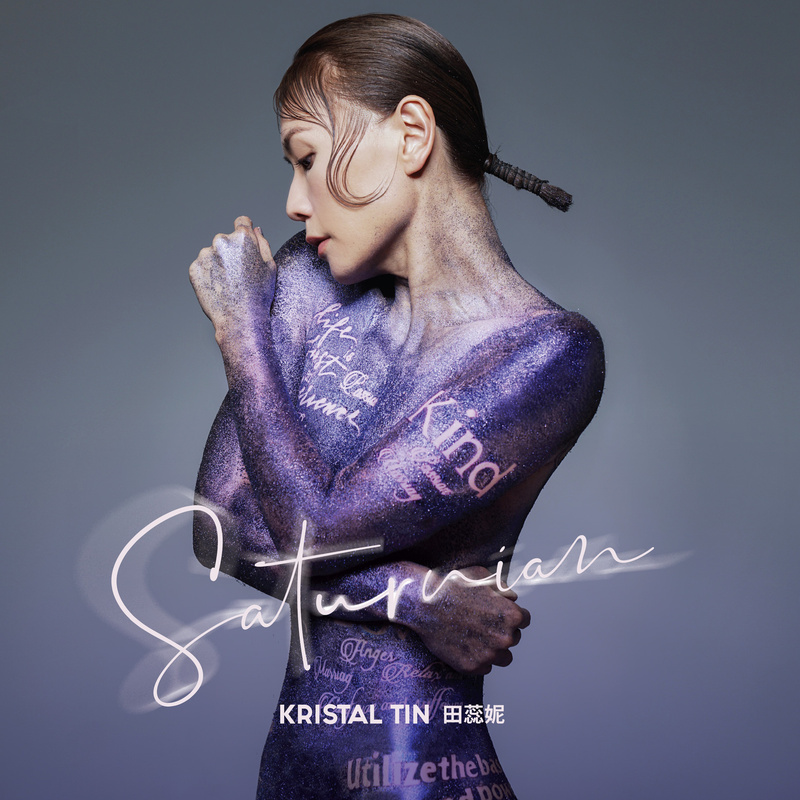 Kristal Tin gets to sing in yet another album… What does Saturnian mean ???!!! I like the album art cover though.. it is nice shade of purple on her body ? ?